The number of recreational drones has increased dramatically from 2014 to 2015. 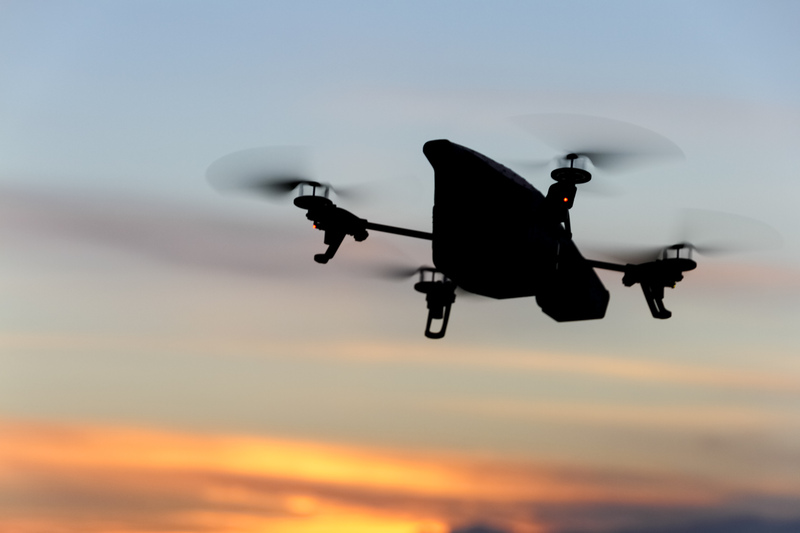 According to a new statement from the Federal Aviation Administration, there have been hundreds of close calls between planes and unmanned drones since the start of this year. There’s a relatively new danger to aviation which no air martial or pilot has any control over: drones. Since the start of the year there have been more than 650 close calls between airplanes and unmanned drones. Now the Federal Aviation Administration says this growing hazard needs to be stopped. Andrea Ahles, an aviation reporter for the Fort Worth Star-Telegram, joins the Standard to discuss the drone trouble. According to her, the issue is only increasing. “They’re looking at 650 reports by pilots by August 9 just of this year…. In all of 2014, there was a total of 238 sightings, so the numbers have more than doubled in only the first nine months of the year. However, the average drone is not causing these troubles. The FAA only regulates airspace above a certain height, and it takes an advanced drone to reach it, Ahles says. For example, Ahles says, this past Sunday, four different airline crews reported seeing a drone near Newark Airport in New Jersey as they were landing. The drone was flying at a height between 2000 and 3000 feet. “This isn’t your average helicopter that you’ve gotten at Radio Shack,” she says. The owners of these drones don’t have bad intentions, but their actions are still potentially harmful, Ahles says. While no aircraft engine has sucked up a drone yet, Ahles says it’s a very real possibility unless owners of the unmanned aircrafts begin to act more responsibly.